How can I process a return or exchange? I ordered an item and it doesn't match me. What should I do? How can I check the status of my return? I don't have access to a printer. How can I return my order? I returned my item(s). When will I be refunded? The amount of my refund seems odd. What should I do? 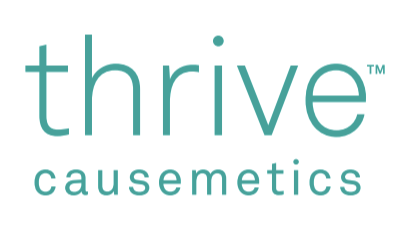 Why do you have such a flexible return policy at Thrive Causemetics?